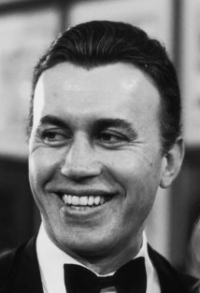 A Shroud of Thoughts: Michael Ansara R.I.P. What an amazing career. I remember him guest starring on so many shows during my childhood.